If you have skype installed you can select the link below to call Susan Watson Anxiety & phobia Specialist. An Anxiety UK Approved Therapist, specialising in Anxiety, Emotions, Pain, however, I also work in fast change methods that impact all areas of our lives. I have found when working most life situations there is an emotional or anxiety basis. If we clear that first then changes can happen very quickly. 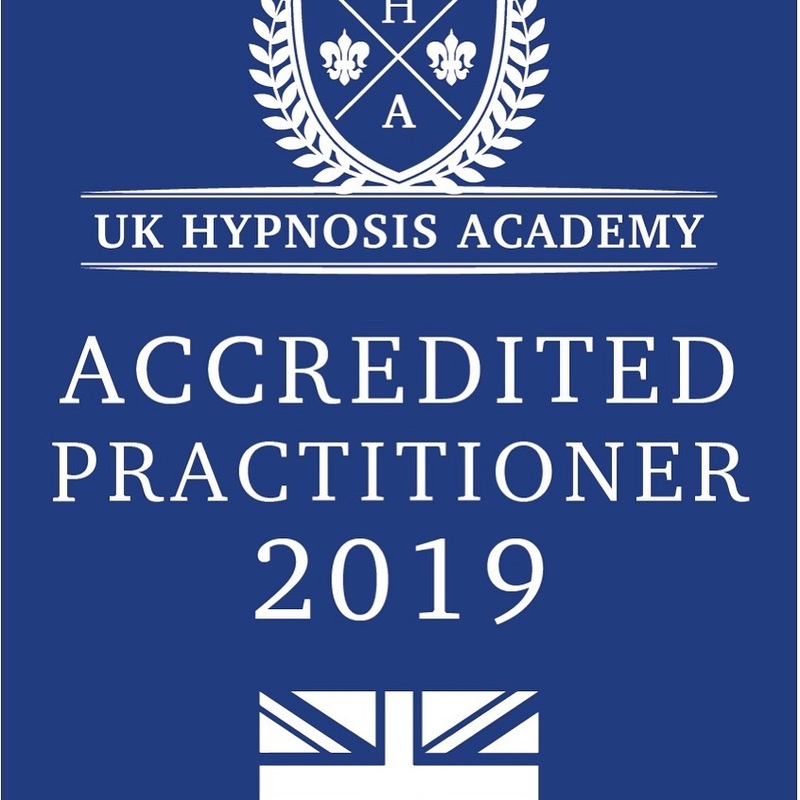 I am an accredited and experienced hypnotherapist, Coach, supervisor & integrated coach practitioner, based on my client feedback, the majority of my clients require only one session, however, I always say between 1-3 appointments may be required. Change can happen in an instance and doesn't have to be long drawn out and expensive process. I work what's called 'content free', which means you don't have to talk in a lot of detail about your most personal experiences - if you can feel it, I can work with it. I have a relaxed and down to earth approach and enjoy the open and honest interaction, my own life experiences have taught me the importance of trust and confidence and every client has this guarantee with me. My ethics, qualifications, and insurance are available for anyone to view on request. The methods I use aim to remove any old unnecessary pain quickly and easily. Your mind sends you pain signals to protect you and make you aware something is wrong, at a time when the body has healed the pain signals continue. We work together to remove those old unwanted pain signals very quickly and comfortably. This technique has had wonderful results with Fibromyalgia, migraines and so much more. This is completed in most cases in a single session. Available to answer any questions, just message me. I have over 20 years of experience supporting others to achieve their full potential. Qualified as a hypnotherapist supervisor, I offer to mentor to newly qualified hypnotherapists. 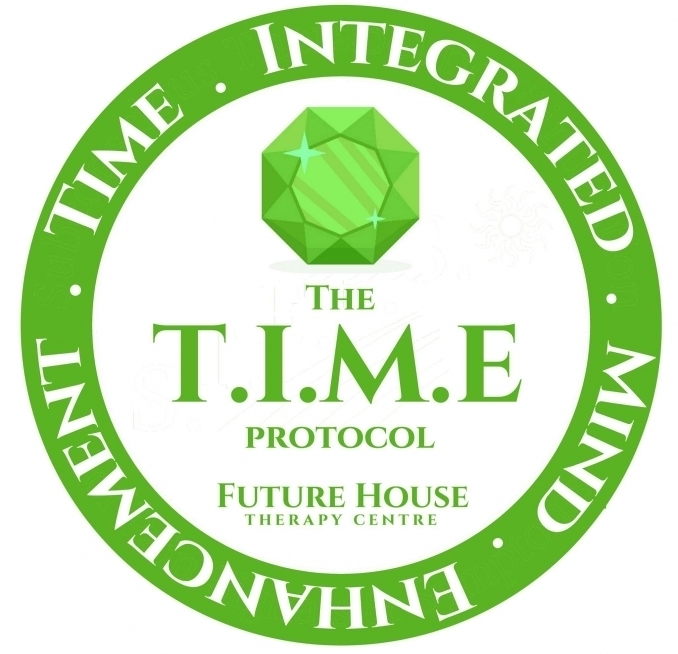 I am a member of the Scottish Hypnotherapy Foundation. ARFID - Working with Restrictive eating, the focus is always on the fear and not on food. It is the fear that causes the problem, not the foods. I work with young people over the age of 13 in this area. I complete ongoing CPD developments each year to ensure I can offer new and exciting methods. If you have any questions, why not get in touch; I am here to help you and happy to answer any questions you may have. For every session, I request a non-refundable deposit of £20.00. 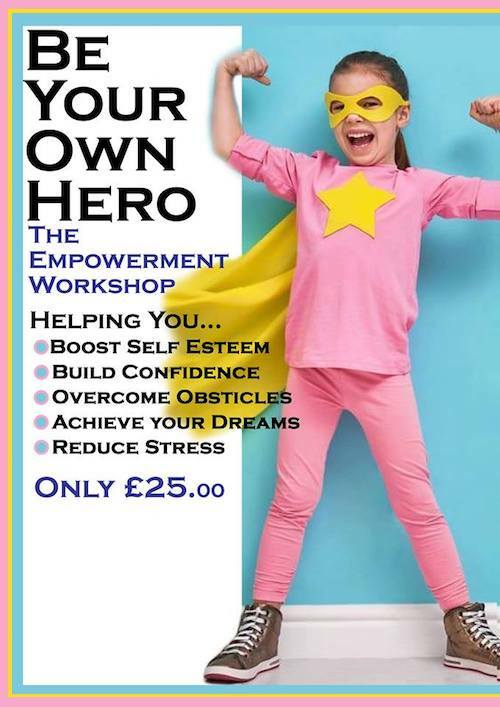 Be Your Own Hero Workshops are for children, teens, Adults. We offer services to Nurseries, Schools, Groups, Hospice, Special Schools and the Workplace. I have a unique approach and it is very much that we work as a team. My aim is for you to feel very comfortable and relaxed and we will work together to achieve the very best results for you. In most cases, you don't need to tell me anything if you don't wish to. As I work in a way that is with your memories or emotions and feelings... if you can feel it, then we can change it. If you are on Facebook, you can find my business page which has many instances of honest feedback about my work. My sessions can take between 1 to 1.5 hrs as I work with multi techniques to ensure that we have fast and effective results for you - I would expect you to feel a change in a single session. Available for group talks and corporate health & wellness programmes. "Susan is an extremely knowledgeable therapist and a very kind and genuine person. Her hypnosis recordings are awesome. Definitely recommend!" "After a year of pain in my arm where I could barely straighten it, Susan took 5 minutes to "banish" the pain. I can honestly say that, although a rather strange experience, I am now pain free and can raise my arm straight up - not even a twinge! I don't think I would have believed it if it hadn't happened to me! So, thank you so much Susan x"
"Susan was amazing, I had huge financial blocks about my business and taking it further, one session with Susan and I was clear on what my next step, I have never been more grateful thanks again, Sam"
"I had a session with Susan to help my fear of flying. Before I went I couldn't think about king on holiday or even look. After an hour session I was smiling ear to ear excited about booking a holiday. The next morning I went online to book flights! I'm so grateful for the help Susan has given me. Taking away anxiety and sickness and thinking about flying. Thank you"
"Had my first session with Susan today, and I am amazed at what this talented lady can do. Susan is very warning and friendly and I was put at ease immediately. I was not deterred by the ‘strange ways’ in which hypnosis is done or how works. More intrigued and now truly amazed. I suffer badly from Fibro and CFS/ME to name a few and have been riddled in pain for years. My pain levels on arrival were 7 and Susan had it down to 2 in a matter of minutes. The relief at the moment is unbelievable. Susan has also provided me with additional sessions I can do at home, which is so relaxing I fall asleep doing them (a deep relaxing/refreshing sleep). This won’t be my last session with Susan. Anyone that is thinking about Hypnosis, I say ‘Do It’, message Susan and make that appointment, you won’t regret it." 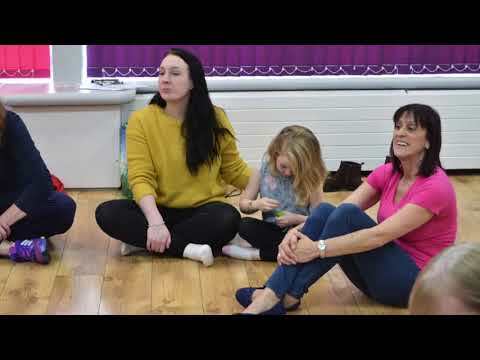 "I had a session with Susan which I can only describe as amazing. I have issues with my confidence which is fed by my stress and anxieties. The whole session was focused on taking negative emotions and channeling these into positive experiences. I left the session feeling energetic and an I can do it attitude. Thanks, Susan"
"Susan is a fantastic hypnotherapist, she has a wonderful caring nature and has an amazing ability to make you feel relaxed and instantly lifted. Susan is a joy to be around and her enthusiasm is catching. If you suffer from anxiety, depression or low self-esteem Susan will get instant results. I'm so glad to have met her." I can't honestly believe how different my outlook is. As soon as I left your house, the sky was brighter, I felt more confident while driving, generally felt a weight had lifted! I am still having broken sleep but using your techniques to assist me in returning to a peaceful sleep, oh and no horrid anxiety in the night, it has gone!! I have noticed a few trigger things over the last few days, but have thought about how I used to react in my mind to them. I feel the strength in knowing how to process things in a more logical way. On-street Parking available. 1 step into premises.